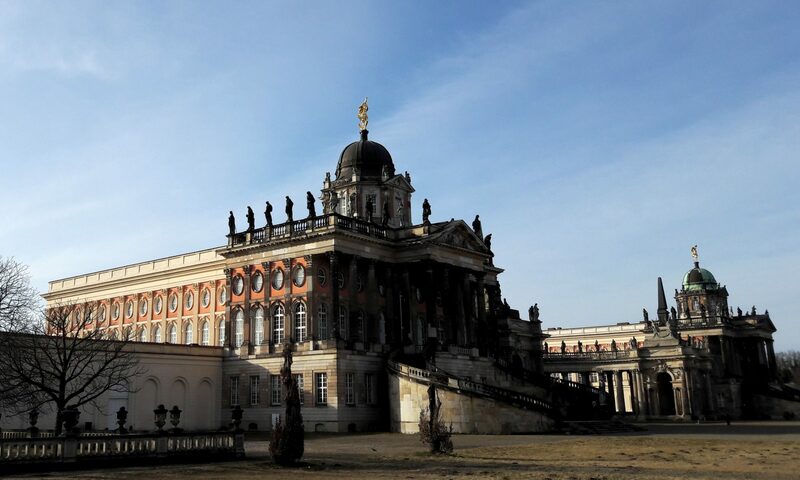 Have you noticed that lodging in the Potsdam/Berlin area around this time of year can be rather pricey? Well, a bunch of our attendees have, and so, because of popular demand, we decided that, while we cannot provide comprehensive sleeping arrangements, we can at least help facilitate such arrangements among students. So if you are looking for a couch to stay on, consult our couch surfing bazaar. If you are a student of the University of Potsdam, please consider helping out by offering a bed to sleep in. Or a couch. Or a friendly piece of cardboard. It’s appreciated! Next PostNext Registration coming to a close!